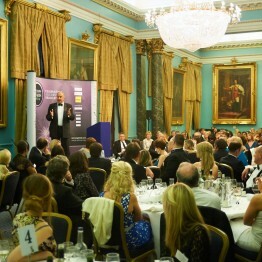 Event: European Office Products Awards – John has hosted this event three times. Brief: To “run the show” and be host and MC of the whole event. This included pre-event liaison with the organisers, venue staff, lighting and a/v crews, checking awards scripts, rehearsals and ensuring the programme ran to time. John opened each event with a 20 minute “preamble” of humour relevant to the occasion, and then took charge of the awards ceremony itself. 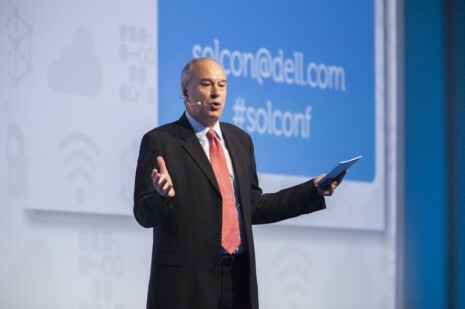 Event: Dell EMEA Solutions conference, followed by Awards dinner. John has hosted the event three times. Brief: To run the conference, welcome delegates, introduce speakers and generally “take charge”! 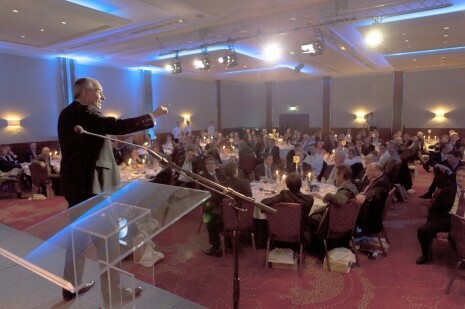 Also to host the evening Gala dinner and awards ceremony.